Thanks for checking out my website! My series, Antius Ascending, is comprised of two novels and three short stories. The novels, Sovereign and The Offering, are a complete duology, and the shorts are companion stories that take place prior to Sovereign but are best enjoyed as sequels. You’ll also find my short stories “Martial Law” in Prep For Doom and “The Slip” in The Doomsday Chronicles. Hope you enjoy! There is nothing that can drive a man like the need to be acknowledged. There is nothing as dangerous as the desire to be appreciated, if not loved. There is nothing as complicated as family. Before there was Antius, before there were mind-altering drugs, and before there was Corinne Cole, there was Nathan Burke and his colossal Transgression. Transgression delivers the must-read story of the fall of civilization through the eyes of Sovereign’s most-hated villain. It is the first of three short prequels to the bestselling Sovereign Series and is best enjoyed as a sequel. When the chemical warheads that ended the world began to fall, veterinary student Karen was able to find shelter, where she remained underground for years. But there were other less fortunate souls who had no choice but to expose themselves to Earth’s new, toxic atmosphere. Now referred to as savages, these people are far more animal than human. Luckily, Karen’s got instincts for humans and animals alike. Citizen 647, also known as Titus, has always had questions. Now that he’s no longer in Underage and has become a trainee for The Guard, his life has become even less of his own, his newly implanted access chip a constant reminder. He sees the people around him fading into a depressing oblivion that he wants nothing to do with. After a major injury during a training exercise, Titus quickly discovers that if he wants to survive, he’s going to have to learn how to fake a lot of things. With near-constant pain and mounting anger, Suppression must be mastered. The problem is, he’s finally found something in Antius he truly wants…and it’s illegal to have her. Join my mailing list to get first-look details on upcoming books and projects. E.R. Arroyo is the author of YA dystopian series, Antius Ascending, and co-founder/owner of Band of Dystopian Authors and Fans, a Facebook community, blog, and company that champions dystopian, apocalyptic, and post-apocalyptic fiction. E.R. 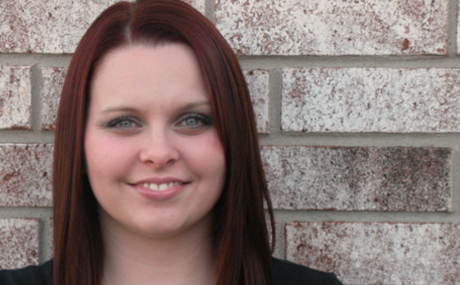 is passionate about books, music, and her family, and she loves to talk shop with other authors and with her readers. 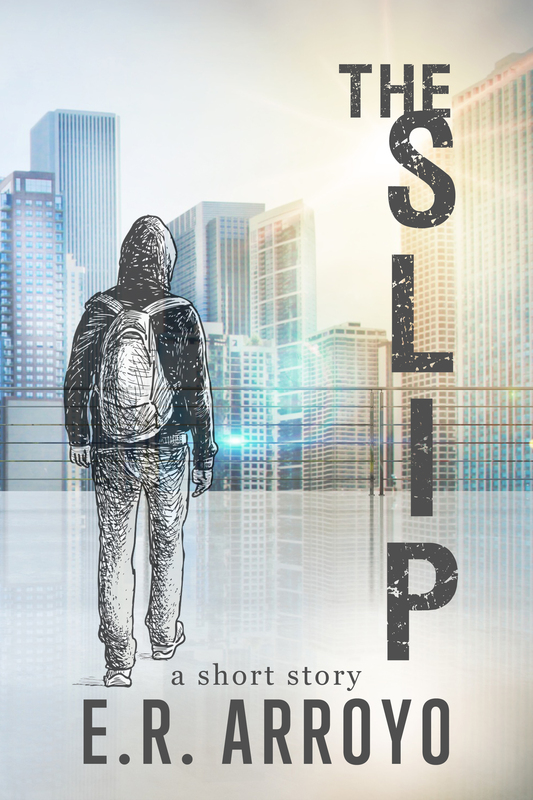 Facebook group, blog, and company created by ER Arroyo and Cheer Stephenson Papworth to give authors and readers of dystopian, apocalyptic, and post-apocalyptic fiction a place to bond, converse, and promote books in our shared interests in these types of fiction. The group’s thousands of members consist of hundreds of authors, and our numbers are growing daily. It’s a great place to hang out! Please check us out and jump in on some of the fun things going on. Prep For Doom is a unique anthology that was born out of the camaraderie that exists among the authors of BOD. It all started with a discussion, bouncing ideas around in a group thread. What we wound up with was an anthology that told an interconnected story via chapters by individual authors (20 of us), each from different character perspectives of the same apocalyptic event. We’re all so proud of this project, and it was my great privilege to have been the project lead and managing editor of this book. 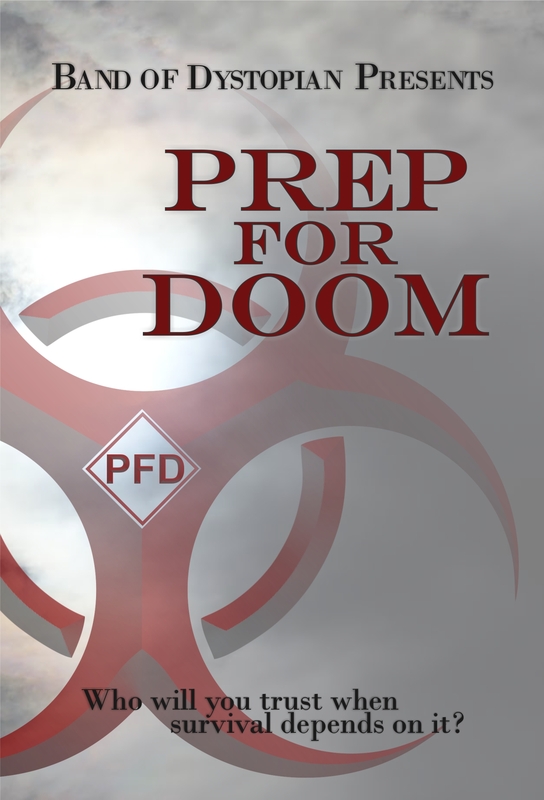 Learn more about Prep For Doom on my Books page, or visit Amazon. 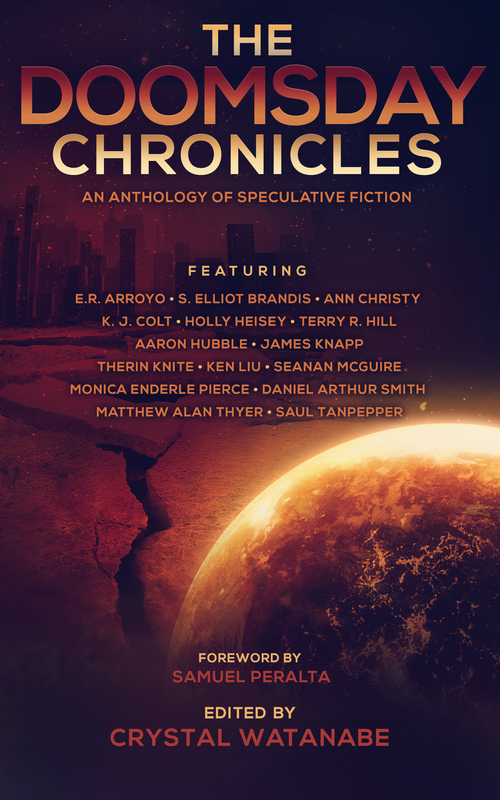 The Doomsday Chronicles features stories by Hugo, Nebula and World Fantasy award-winning and bestselling authors Ken Liu (the Dandelion Dynasty series), Seanan McGuire (the InCryptid series), plus thirteen more of today’s top authors in speculative and science fiction.